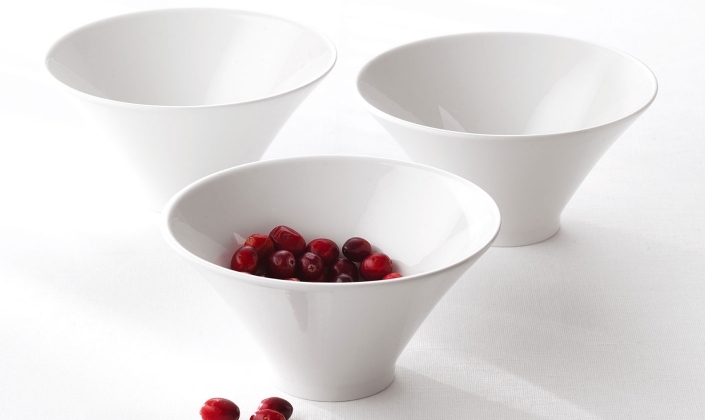 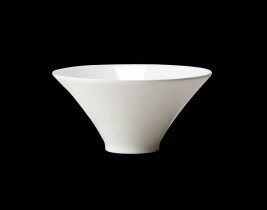 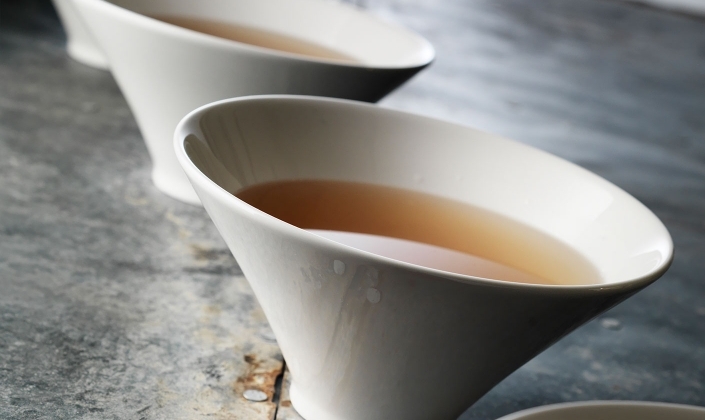 Axis bowls add height and drama to the tabletop. 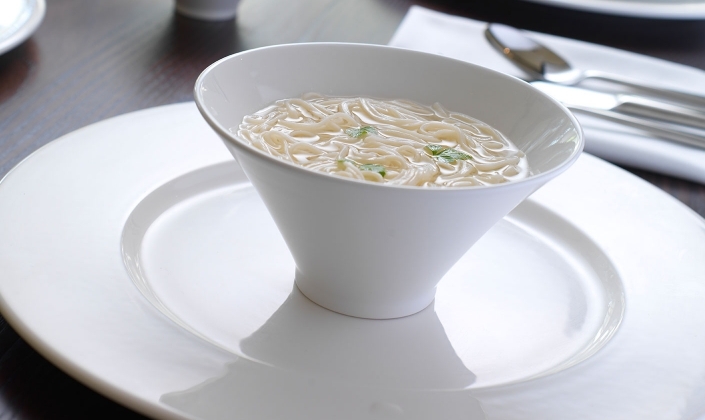 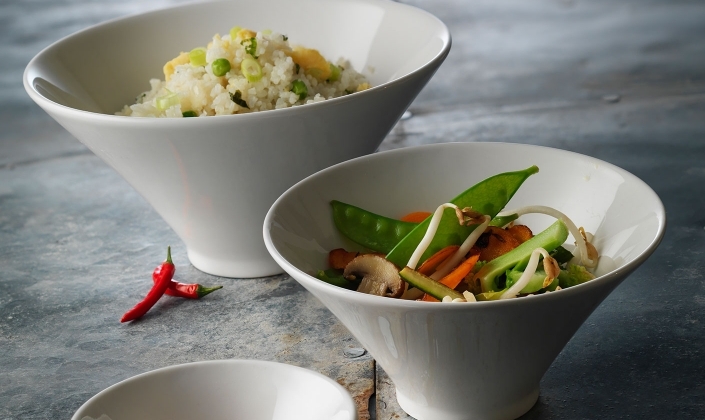 Designed to be multi-functional, Axis bowls make many food types look great, providing an architectural presentation style to the dish with minimal effort. 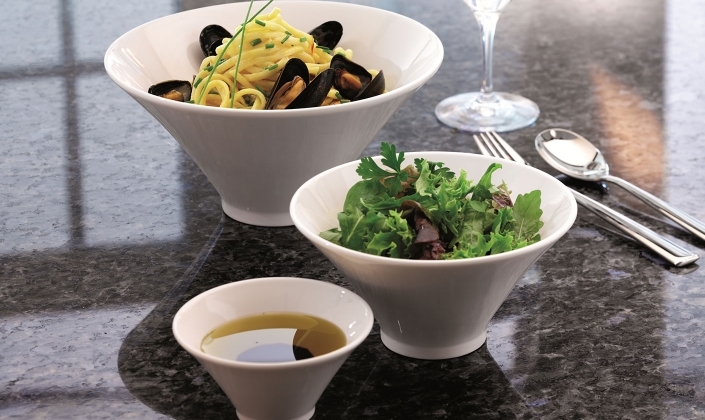 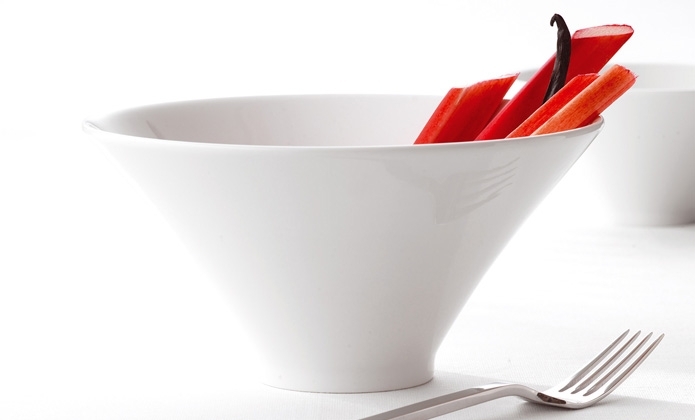 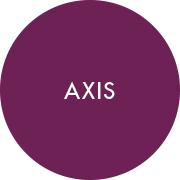 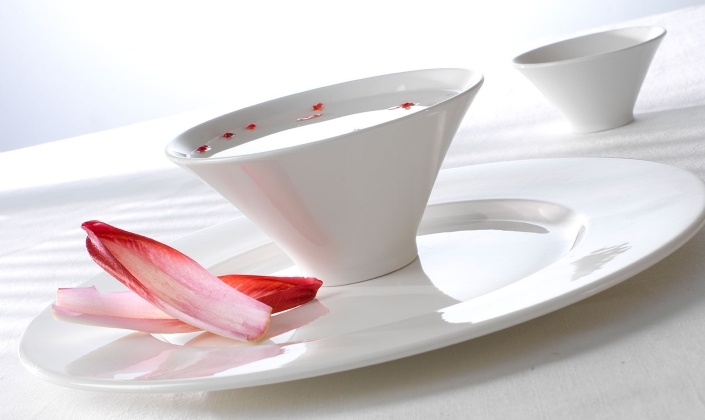 Axis offers exciting possibilities, with the opportunity of presenting an entire meal in a collection of various sizes of this bowl.